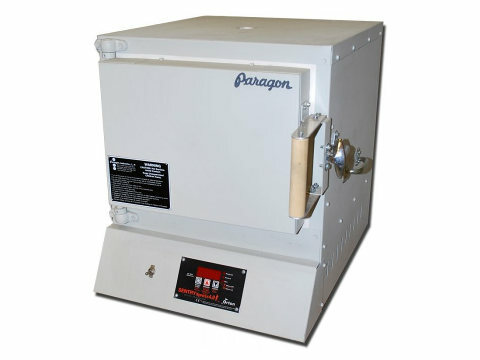 The Paragon Janus Kilns For Annealing, Ceramics, Earthenware, Glass, Heat-Treating, Porcelain, Pottery, And Stoneware. 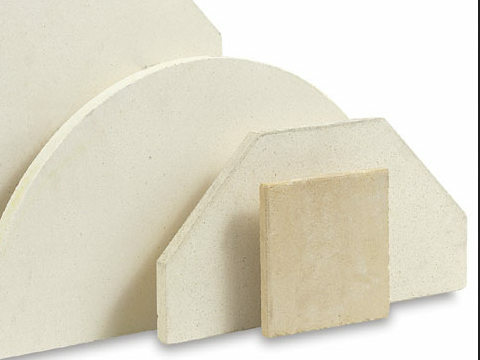 Paragon Janus kilns are generally used for ceramics, glass, porcelain, earthenware, pottery, stoneware, and raku, although they have other applications. They're 1290°C kilns with digital programmers, in Paragon blue or customised berry, black, jade, navy, pink, purple, or turquoise. 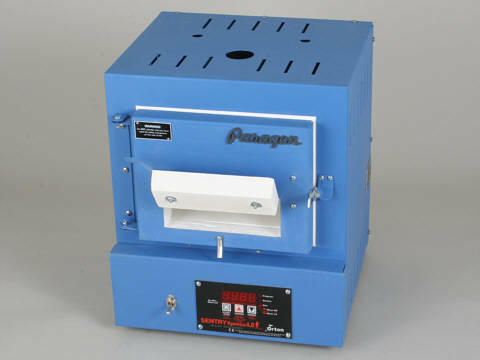 Learn about Paragon Janus kilns on this page. 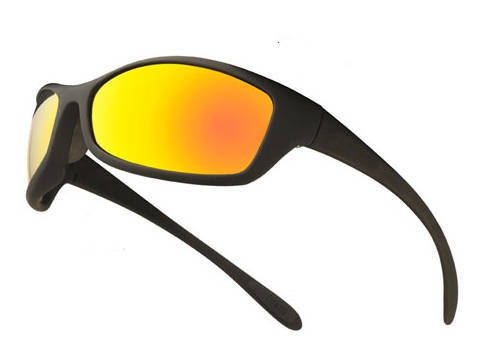 There are five: the top-opening Janus 1613, Janus 23, Janus 27, and Janus Ovation, and the front-opening Janus 24, the number being the approximate interior width in inches. 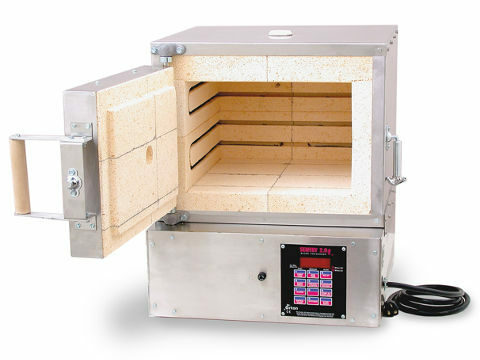 Prices here are transparent: they're for UK-EU voltage, CE marked, CL CSA approved, and TUV tested kilns, and include comprehensive instructions, UK VAT, and free continuing support from a top-tier international distributor. 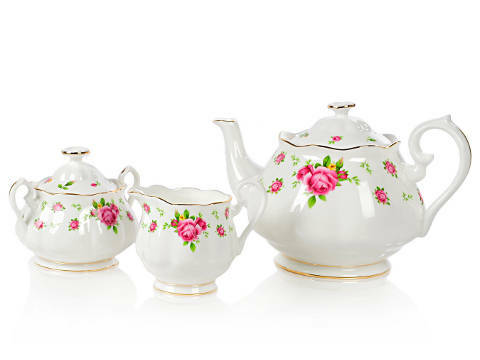 For prices, trading terms, and secure on-line shopping, use the shop link near the top-right of any page. The order form is after the price list, near the bottom. 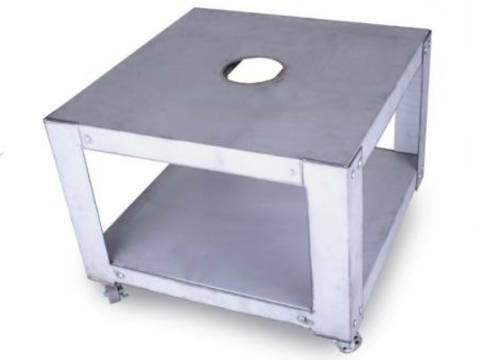 Kilns over 30kg can't be delivered by a regular parcel-service van: they need a lorry with a tail-lift and a hydraulic pallet trolley. 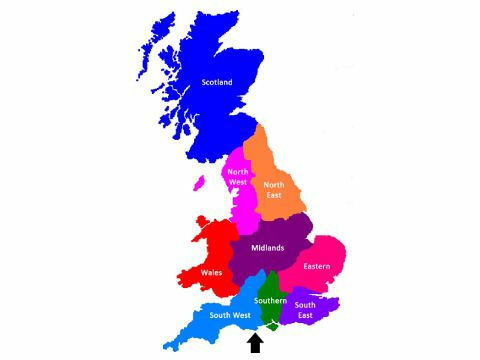 GB-mainland delivery charges are on the shop page. For other locations, call or mail. 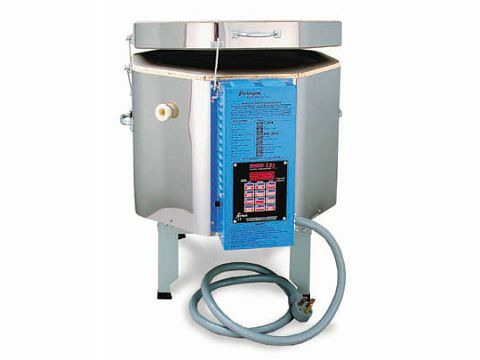 Paragon Janus 1613 Ceramics And Glass Kiln. Paragon Janus 23 Ceramics, Glass, And Pottery Kiln. 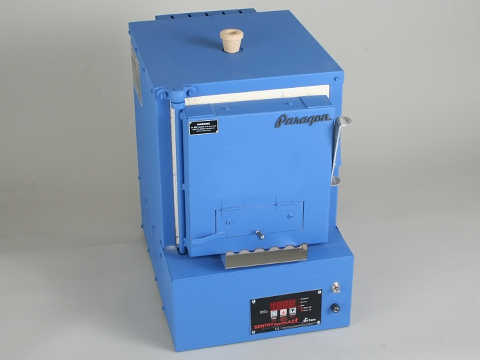 Paragon Janus 24 Ceramics, Glass, And Porcelain Kiln. Paragon Janus 27 Ceramics, Glass, And Raku Kiln. 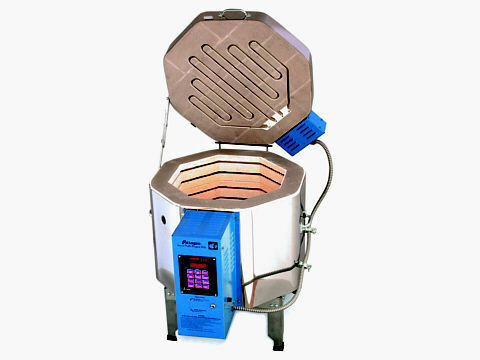 Paragon Janus Ovation Ceramics And Glass Kiln. 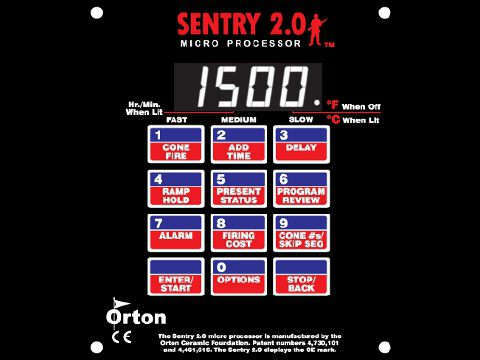 Paragon Sentry Digital Programmer. 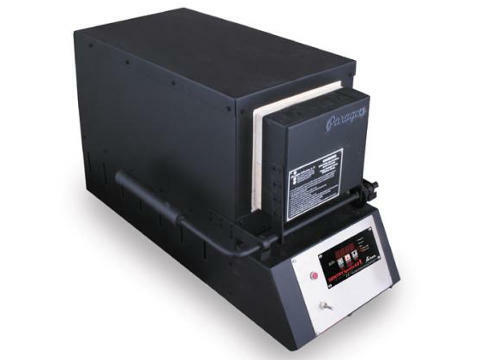 The Paragon Janus Kilns For Annealing, Ceramics, Glass, Heat-Treating, Moulding Metals, Porcelain, Pottery, And Stoneware. 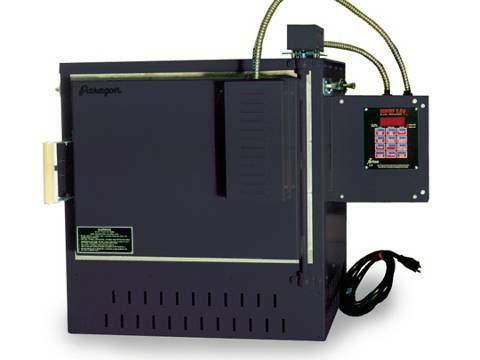 Paragon Janus kilns are 1290°C firebrick kilns, with ramp-hold cone-fire, Sentry 12-key digital programmers. Choose Paragon blue or customised berry, black, jade, navy, pink, purple, or turquoise. 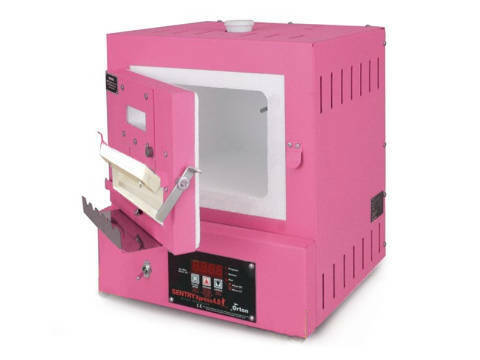 Customised kilns are made to order, so can't be returned if the colour isn't exactly the same as in the photo. Janus is the Roman god of gates, doors, beginnings, endings, and time, and is often depicted with two heads, facing opposite directions: ceramics and glass? 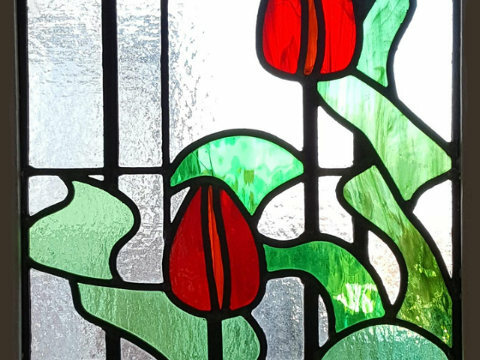 They're ideal for your arts centre, ceramics studio, college, course venue, craft centre, engineering workshop, glass works, home, pottery business, research unit, school, technical facility, or university. 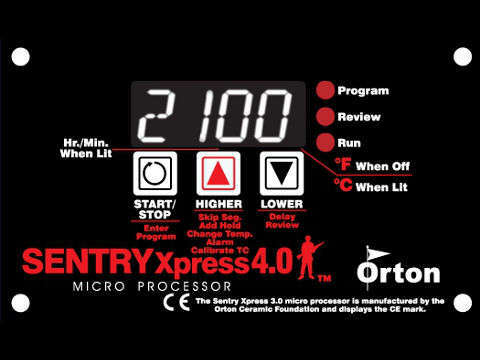 The Sentry programmer includes optional features: automatic control over an electric kiln vent, a gas injection system, and a USB computer interface. 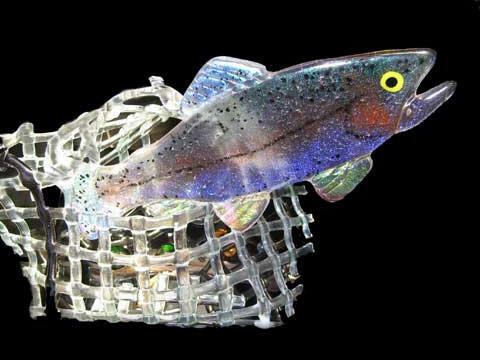 The Sentinel SmartTouch programmer is an alternative, although more of a preference than an upgrade. 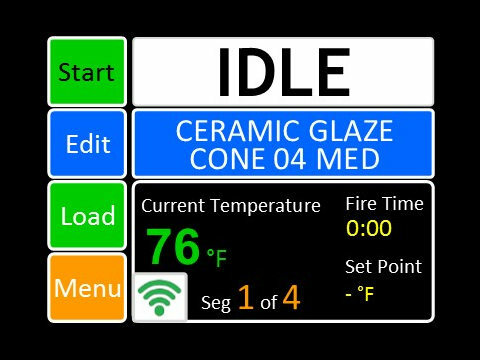 The programmers can control the side and top elements separately: for ceramics try all the side elements and for glass try the top and side-middle elements. 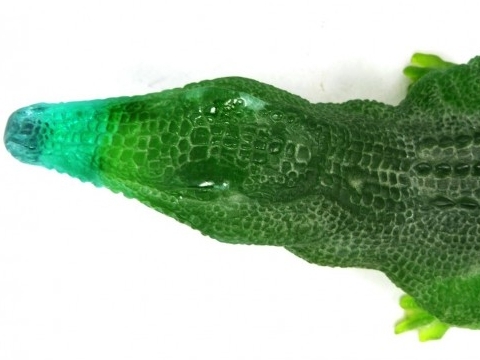 The different heat distributions might be better for unusual shapes. 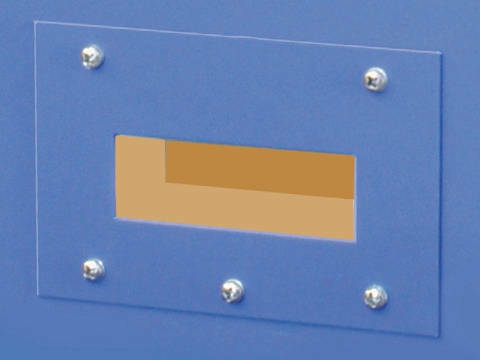 The top row of bricks doesn't have an element groove, so the firing chamber is stronger around the top edge where the lid closes. 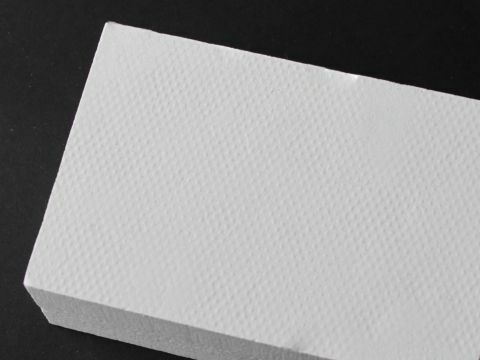 In addition, the two meeting surfaces are hardened with refractory cement. 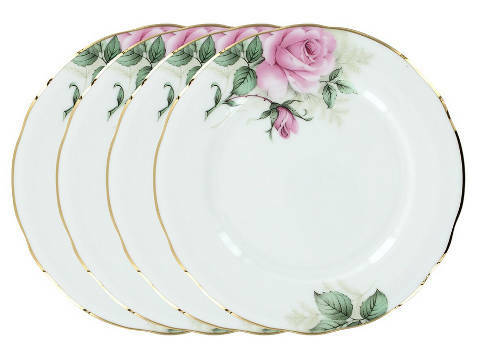 Use them for for silver clays, annealing beads and glass, bronze and copper clays, firing bone china, ceramics, earthenware, porcelain, pottery, and stoneware, china painting, crystalline gazes, applying decals, dental work, dichroic glasses, dolls, enamelling, fire polishing, glass art, fusing, moulding, sagging, and slumping glass, heat treating, knife-making, laboratory testing, lampwork, lost-wax casting, low-fire ceramics, making jewellery, melting gold and silver, forming gun and model parts, pâte de verre, raku, sintering gold and silver clays, staining glass, hardening and tempering blades, cutters, dies, and tools, and many other materials and processes. 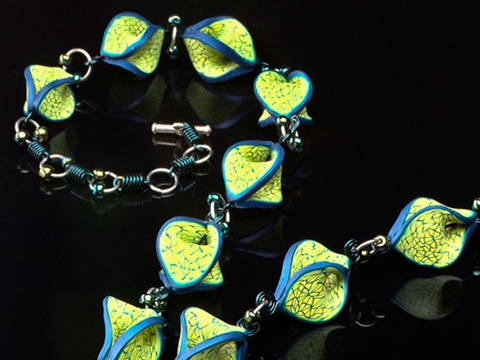 The smaller kilns are more economic for jewellery-making, so you can use most popular small-scale materials such as Accent Gold, Art Clay metal clays, BullsEye glasses, dichroic glasses, enamels, GlasClay, Image Transfer Solution, Metal Clay Veneer, PMC silver clay, Prometheus bronze clay, ProCopper clay, and SilverEtch. 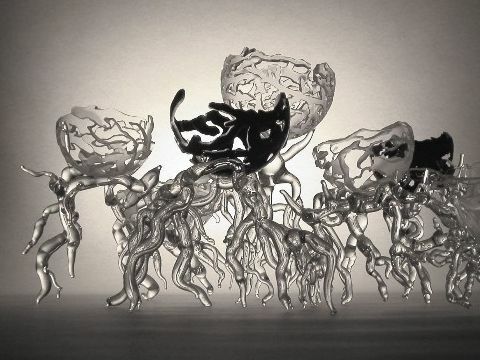 You can make architectural features, beads, bowls, bracelets, brooches, candle holders, ceramic art, chandelier components, decorations, figurines, fingerprint keepsakes, glass-art, glass panels, jewellery, knives, lampshades, miniatures, gun and model parts, mugs, necklaces, ornaments, pendants, plates, porcelain beads, souvenirs, stained-glass designs, tableware, tiaras, tiles, tools, and vases, as unique hand-crafted pieces or repeatable stock for sale. 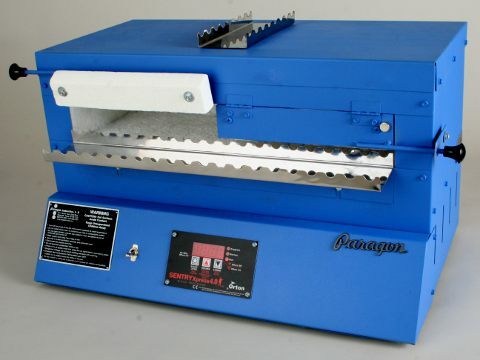 The Paragon Janus 1613 Kiln For Annealing, Ceramics, Glass, Heat-Treating, Moulding Metals, Porcelain, Pottery, And Stoneware. The Paragon Janus 1613 is a 1290°C, eight-sided, top-opening, floor-standing, firebrick kiln, with a cone-fire ramp-hold Sentry 12-key digital programmer. 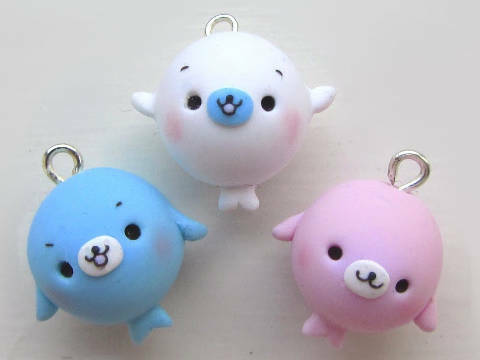 Choose Paragon blue or customised berry, black, jade, navy, pink, purple, or turquoise. 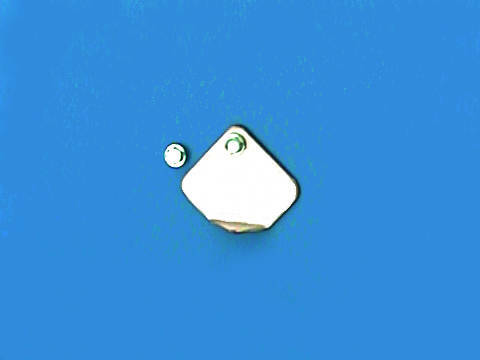 Paragon's kiln names often use a suffixed number to represent one or more of the internal dimensions in inches. For this kiln, 1613 means it's about 16 inches across and about 13 inches high: more accurately 16.5 and 13.25. In the US, it's sometimes called the 1613-3 as the firebricks are 3-inches thick. 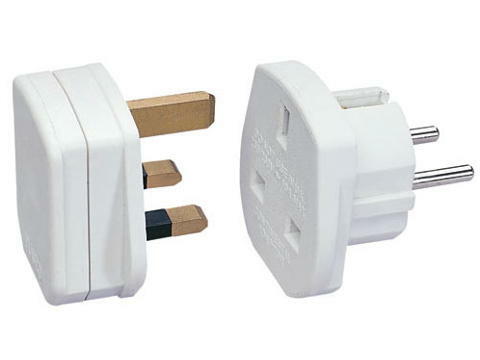 The UK-EU kiln is rated at 230V-240V 4800W, so it needs a 20A minimum wired-in power supply. 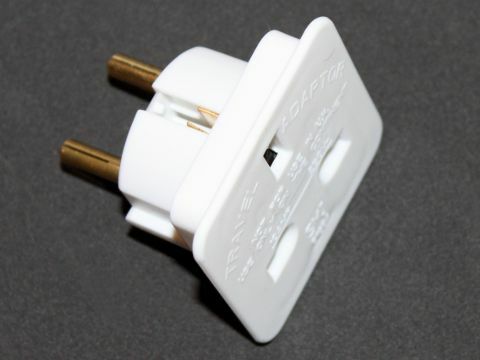 To comply with EU safety regulations, it's fitted with a switch that cuts off the power to the elements when the kiln is opened: an important safety feature. 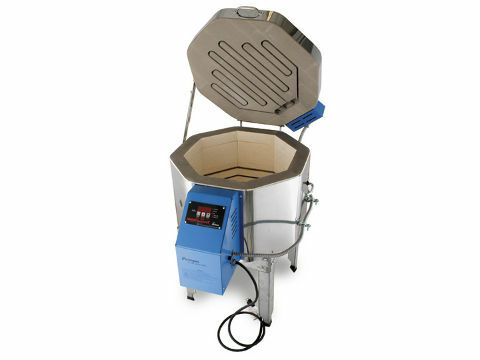 However, never get careless: kilns are very hot and connected to the mains. 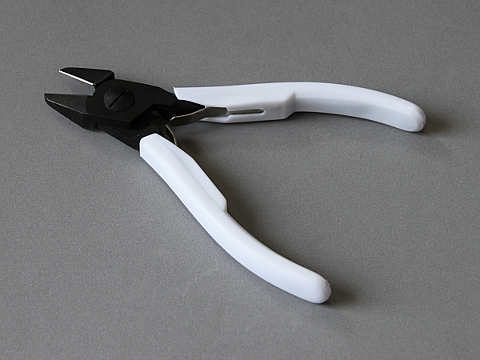 The external dimensions are 648mm x 826mm x 737mm high. 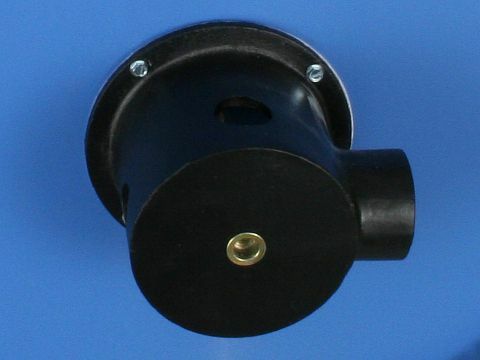 The body has two lifting handles, the lid has a fold-away support, and there are two wide-view peephole-vents in two of the sides. 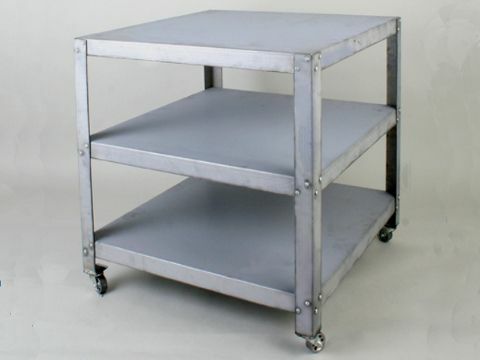 The metal table, not shown in the first photo, is 305mm high, and has a lower shelf for drying greenware and optional lockable casters. The shipping weight, including the crate, is about 93Kg. 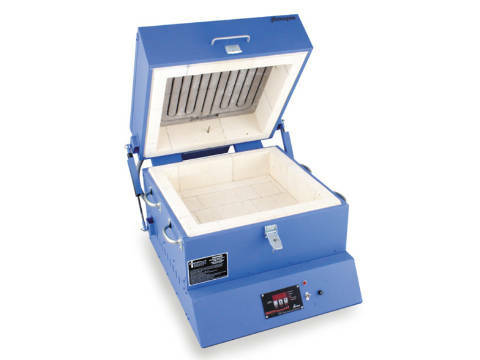 The firing chamber measures 419mm x 337mm high, and heats from the top and sides, with the elements in dropped recessed grooves in the 76mm thick bricks. 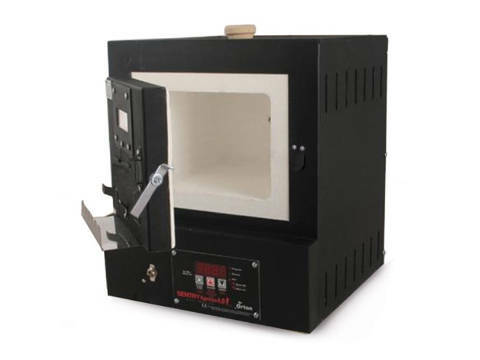 The kiln has three electro-mechanical relays and a nickel-chromium K-type thermocouple. 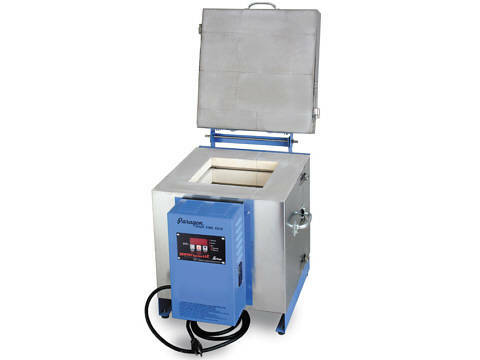 The Janus 1613 is a high-temperature professional-quality kiln, made for years of continual firing. 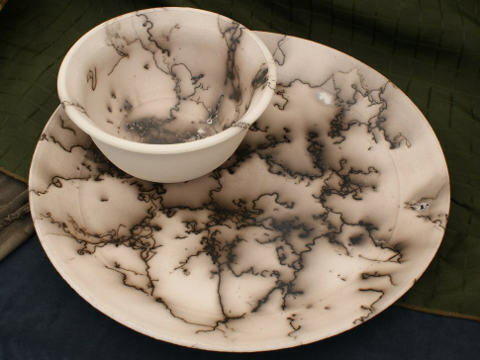 With a maximum temperature of 1290°C, it's ideal for a ceramics, glass, or porcelain studio. 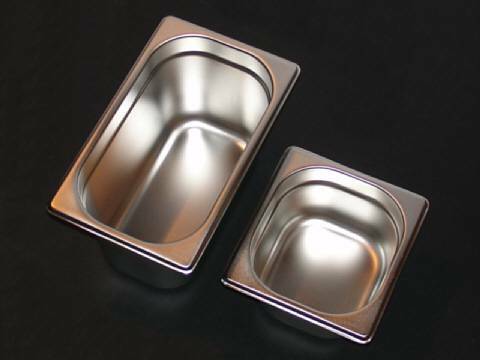 It's large enough for 360mm diameter bowls and plates and 300mm high pots and vases. 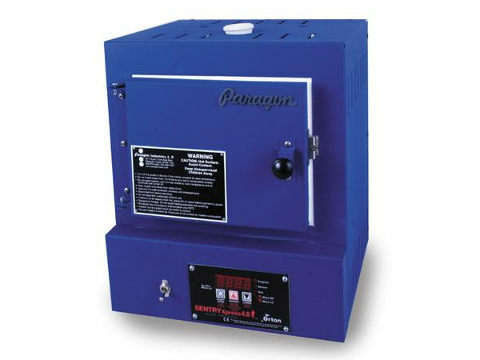 The comprehensive programmer includes optional features: automatic control over an electric kiln vent, a gas injection system, and a USB computer interface. 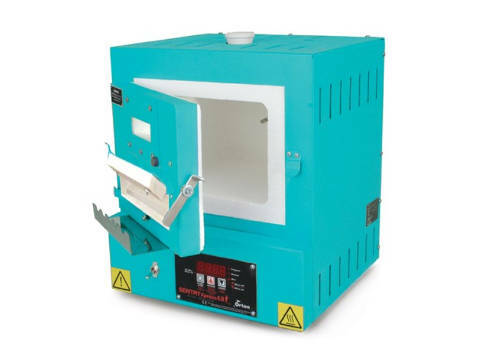 If you prefer a larger front-opening kiln, look at the Janus 24. 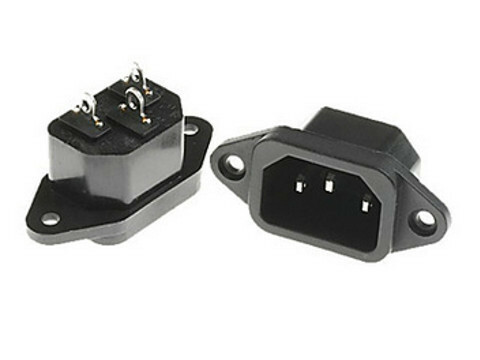 Shelf Kits For The Paragon Janus 1613. 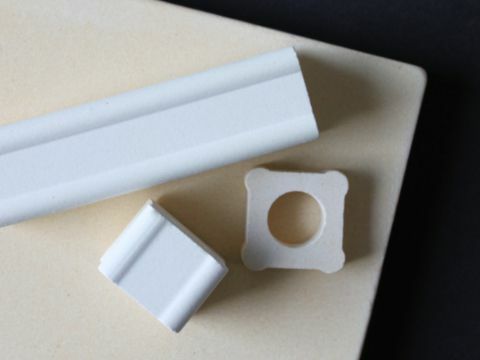 There's a recommended kit, not included in the price: one round 381mm x 15mm cordierite shelf and three 12mm shelf posts. There's an extra recommended kit, not included in the price: one half-round 381mm x 15mm shelf and three posts. 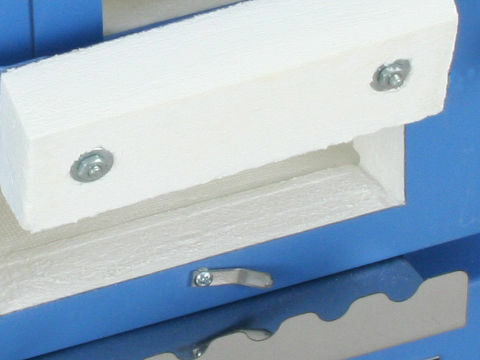 You can choose 12mm, 25mm, 50mm, 75mm, or 100mm posts. Depending on the material or process, and the sizes of your pieces, stacked shelves will hold more work, free up your time, and reduce the unit firing cost: so you might want more kits. This kiln has room for four. 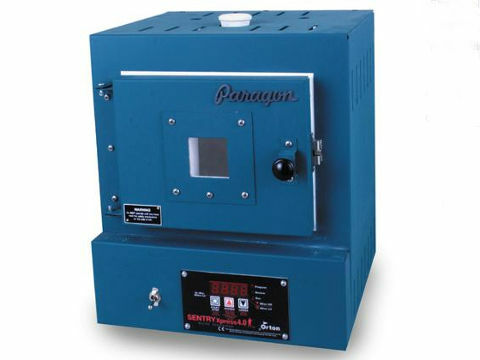 The Paragon Janus 23 Kiln For Annealing, Ceramics, Glass, Heat-Treating, Moulding Metals, Porcelain, Pottery, And Stoneware. The Paragon Janus 23 is a 1290°C, ten-sided, top-opening, floor-standing, firebrick kiln, with a cone-fire ramp-hold Sentry 12-key digital programmer. Choose Paragon blue or customised berry, black, jade, navy, pink, purple, or turquoise. Paragon's kiln names often use a suffixed number to represent one or more of the internal dimensions in inches. 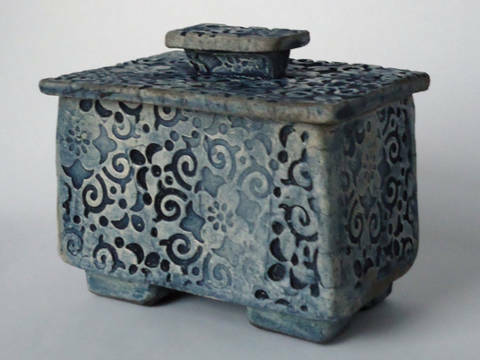 For this kiln, 23 means it's about 23 inches across. 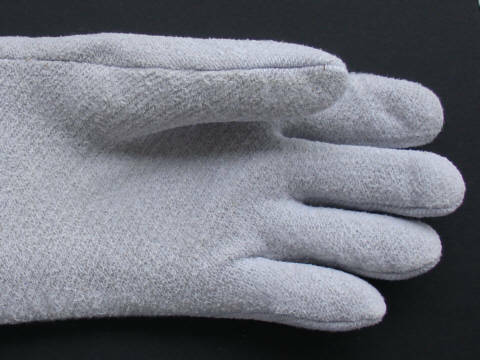 In the US, it's sometimes called the 23-3 as the firebricks are 3-inches thick. 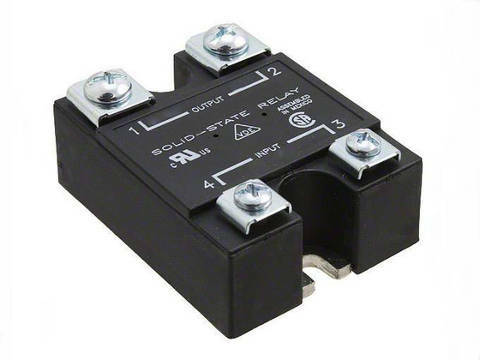 The UK-EU kiln is rated at 230V-240V 8918W, so it needs a 38A minimum wired-in power supply. To comply with EU safety regulations, it's fitted with a switch that cuts off the power to the elements when the kiln is opened: an important safety feature. 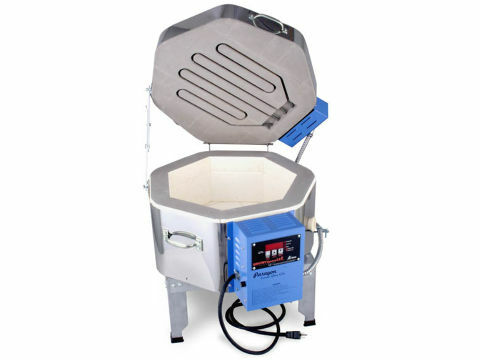 However, never get careless: kilns are very hot and connected to the mains. 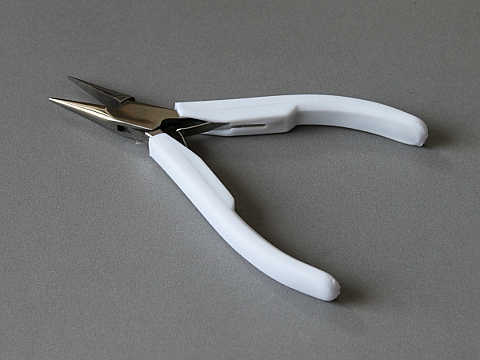 The external dimensions are 775mm x 1118mm x 1003mm high. 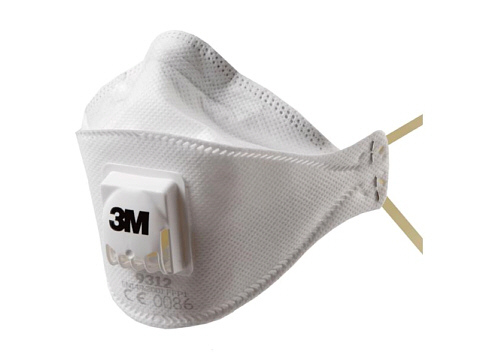 The body has four lifting handles, the lid has an easy-lift spring-assisted hinge and a stay-open support, and there are two wide-view peephole-vents in two of the sides. The metal table, not shown in the first photo, is 305mm high, and has a lower shelf for drying greenware and optional lockable casters. The shipping weight, including the crate, is about 151Kg. 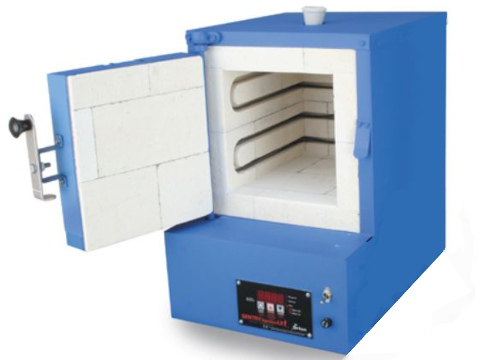 The firing chamber measures 572mm x 514mm high, and heats from the top and sides, with the elements in dropped recessed grooves in the 76mm thick bricks. For ceramics use all the side elements and for glass use the top and side-middle elements. 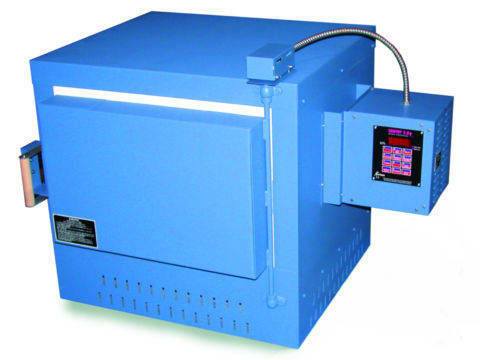 The kiln has three electro-mechanical relays and a nickel-chromium K-type thermocouple. 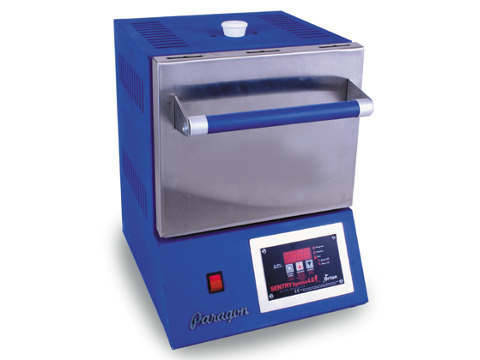 The Paragon Janus 23 is a high-temperature professional-quality kiln for every kind of ceramic and glass work, so ideal for commercial studios. It's large enough to hold four shelves, yet it still heats up quickly. Shelf Kits For The Paragon Janus 23. There's a recommended kit, not included in the price: two durable half-round 580mm x 18mm cordierite shelves and six 12mm shelf posts. There's an extra recommended kit, not included in the price: consists of one half-round 580mm x 18mm shelf and three posts. You can choose 12mm, 25mm, 50mm, 75mm, or 100mm posts. 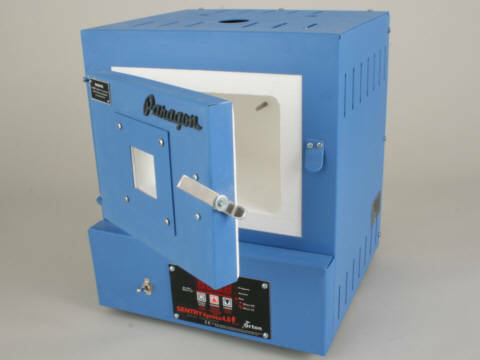 The Paragon Janus 24 Kiln For Annealing, Ceramics, Glass, Heat-Treating, Moulding Metals, Porcelain, Pottery, And Stoneware. 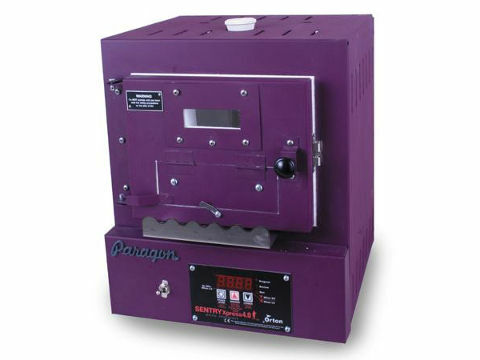 The Paragon Janus 24 is a 1290°C, square, front-opening, table-top, firebrick kiln, with a cone-fire ramp-hold Sentry 12-key digital programmer. In Paragon black, or customised berry, blue, jade, navy, pink, purple, or turquoise. 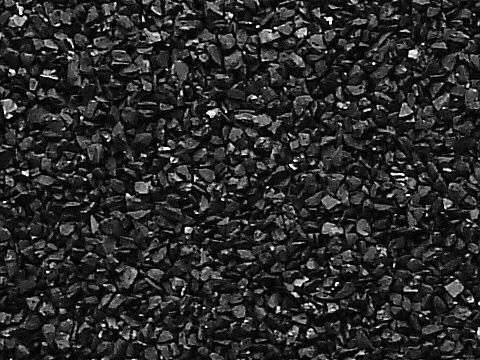 Paragon's kiln names often use a suffixed number to represent one or more of the internal dimensions in inches. For this kiln, 24 means it's about 24 inches across. 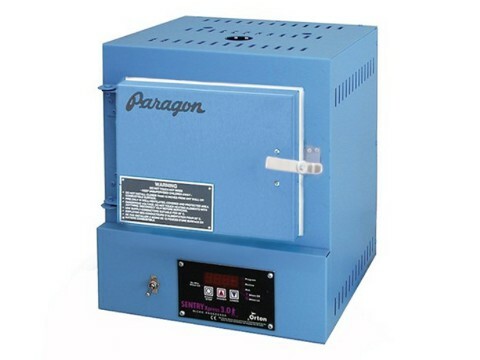 The UK-EU kiln is rated at 230V-240V 10800W, so it needs a 45A minimum wired-in power supply. 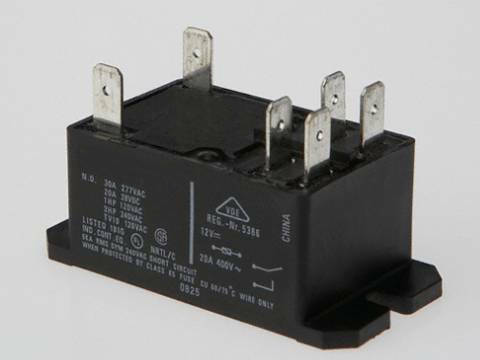 To comply with EU safety regulations, it's fitted with a switch that cuts off the power to the elements when the kiln is opened: an important safety feature. 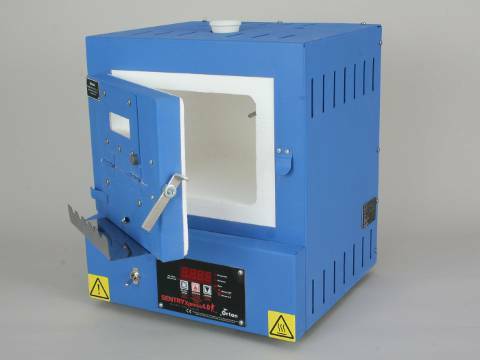 However, never get careless: kilns are very hot and connected to the mains. 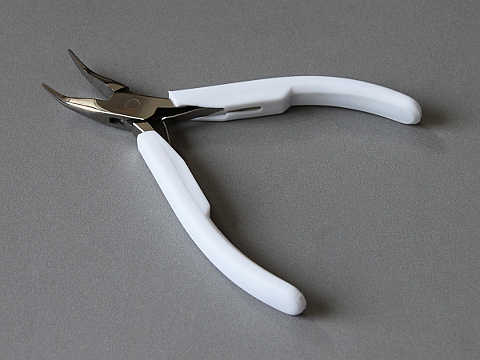 The outer steel case measures 1029mm x 813mm x 749mm high. 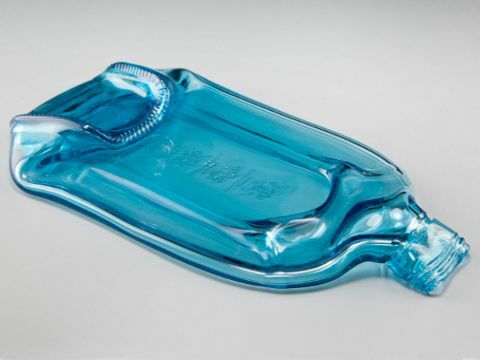 The case is slotted for air circulation and has an integral stand: so it keeps cool. It has four lifting handles on opposing sides and two wide-view peepholes in one of the sides. The shipping weight, including the crate, is about 193Kg. 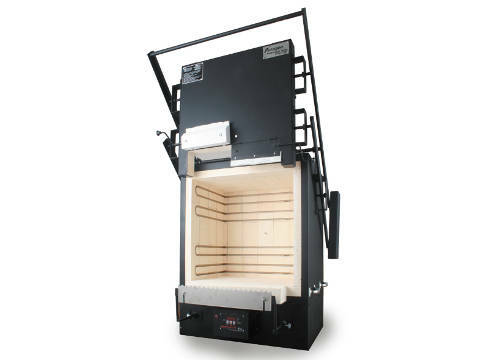 The firing chamber measures 610mm x 572mm x 381mm high, and heats from the top, sides, and door, with the elements in dropped recessed grooves in the 76mm thick bricks. 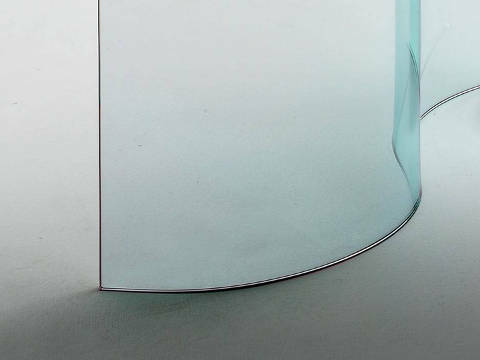 For ceramics use all the side elements and for glass use the top and side-middle elements. 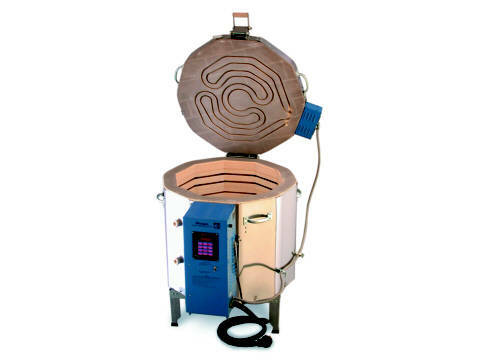 The kiln has four electro-mechanical relays and a nickel-chromium K-type thermocouple. 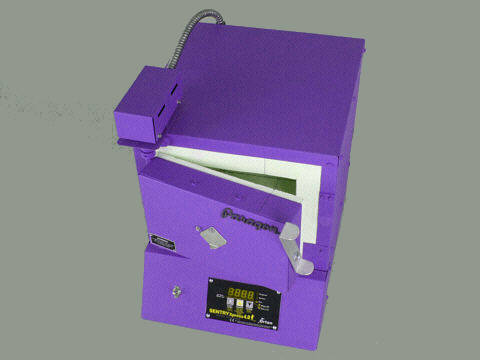 The Paragon Janus 24 is a high-temperature professional-quality kiln for every kind of ceramic and glass work, so ideal for commercial studios. It's large enough to hold four shelves, yet it still heats up quickly. 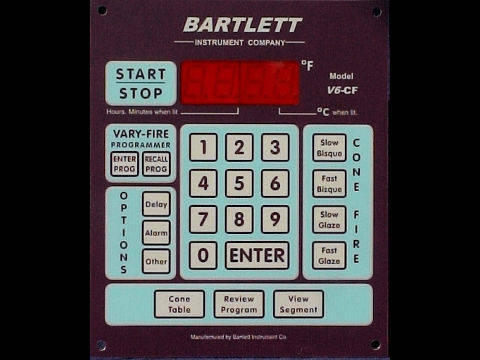 The comprehensive programmer includes optional features: automatic control over an electric kiln vent, a gas injection system, and a USB computer interface. 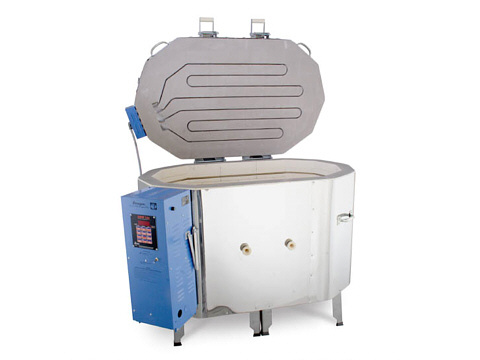 If you prefer a top-opening kiln, look at the Janus 23 or Janus 27. 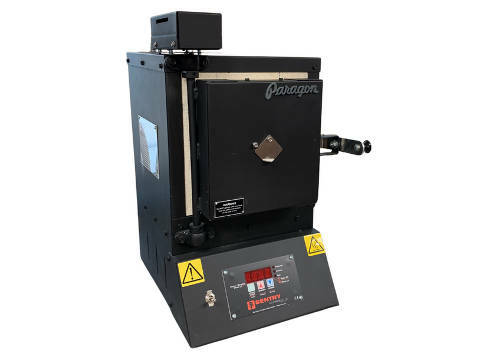 Although they look similar, the Paragon Janus 24 is a 1290°C kiln for ceramics and glass whereas the Paragon GL24ADTSD is a 1095°C kiln for glass. 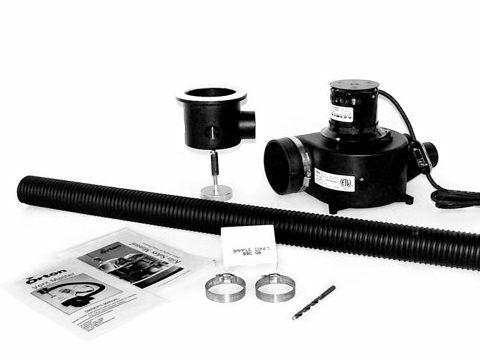 Shelf Kits For The Paragon Janus 24. 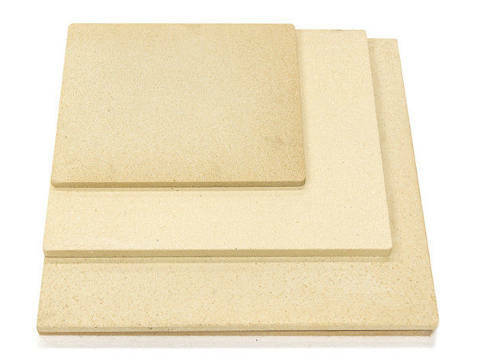 There's a recommended kit, not included in the price: two square 508mm x 508mm x 18mm cordierite shelf and four 12mm shelf posts. There's an extra recommended kit, not included in the price: one square 508mm x 508mm x 18mm shelf and four posts. You can choose 12mm, 25mm, 50mm, 75mm, or 100mm posts. 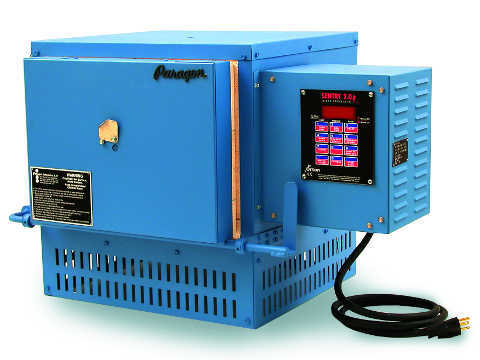 The Paragon Janus 27 Kiln For Annealing, Ceramics, Glass, Heat-Treating, Moulding Metals, Porcelain, Pottery, And Stoneware. The Paragon Janus 27 is a 1290°C, twelve-sided, top-opening, floor-standing, firebrick kiln, with a cone-fire ramp-hold Sentry 12-key digital programmer. 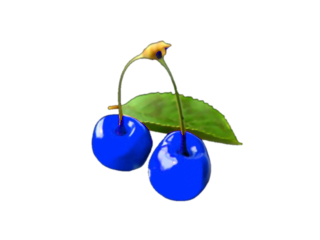 Choose Paragon blue or customised berry, black, jade, navy, pink, purple, or turquoise. Paragon's kiln names often use a suffixed number to represent one or more of the internal dimensions in inches. 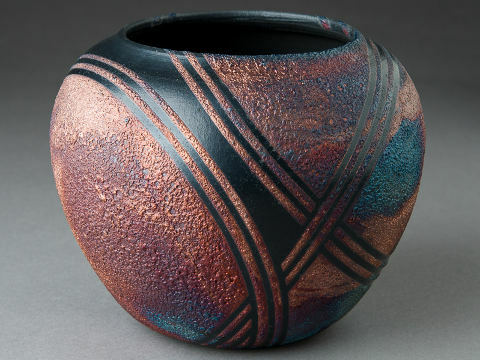 For this kiln, 27 means it's about 27 inches across. 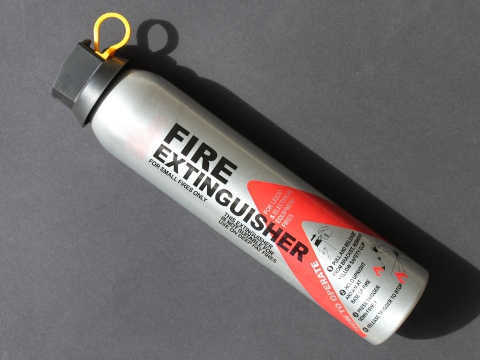 In the US, it's sometimes called the 27-3 as the firebricks are 3-inches thick. 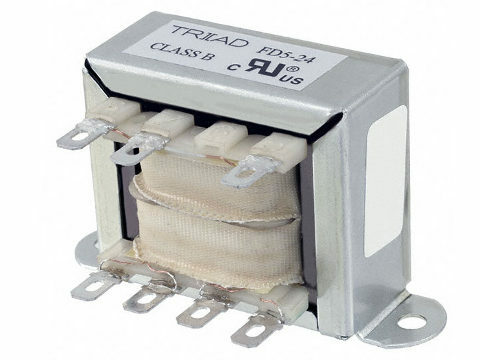 The UK-EU kiln is rated at 230V-240V 10840W, so it needs a 46A minimum wired-in power supply. 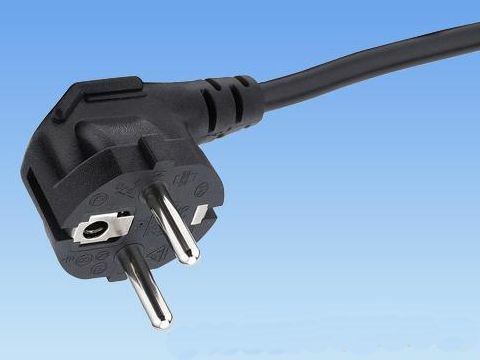 To comply with EU safety regulations, it's fitted with a switch that cuts off the power to the elements when the kiln is opened: an important safety feature. 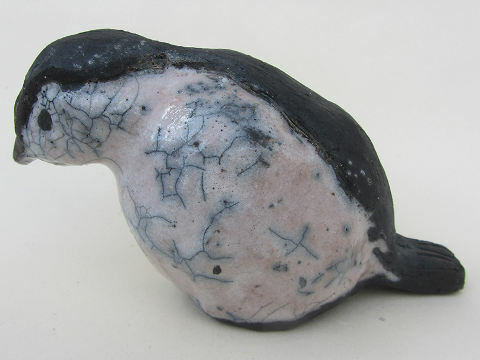 However, never get careless: kilns are very hot and connected to the mains. 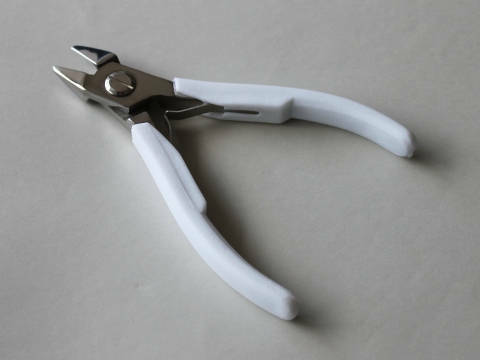 The outer steel case measures 922mm x 1265mm x 1016mm high. 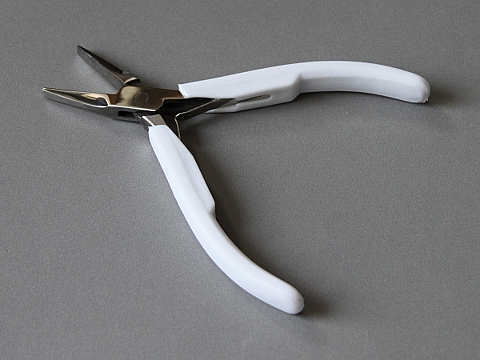 The body has four lifting handles, the lid has an easy-lift spring-assisted hinge and a stay-open support, and there are two wide-view peepholes in one of the sides. The metal table, not shown in the first photo, is 305mm high, and has a lower shelf for drying greenware and optional lockable casters. The shipping weight, including the crate, is about 191Kg. 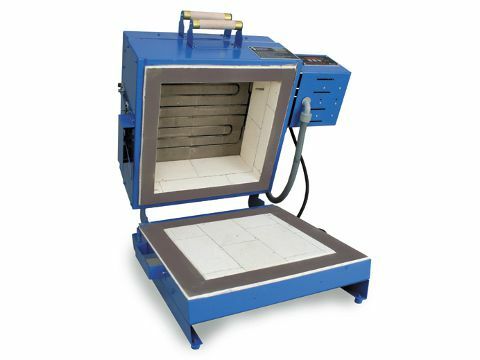 The firing chamber measures 711mm x 565mm high, and heats from the top and sides, with the elements in pinless dropped-recess grooves in the 76mm thick bricks. 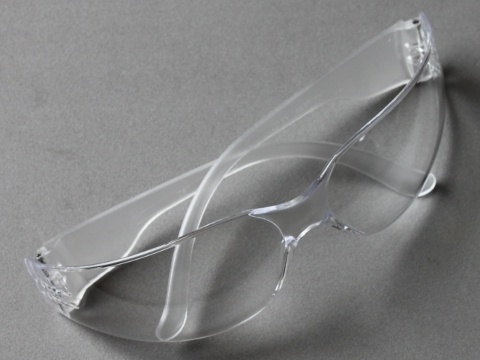 For ceramics use all the side elements and for glass use the top and side-middle elements. 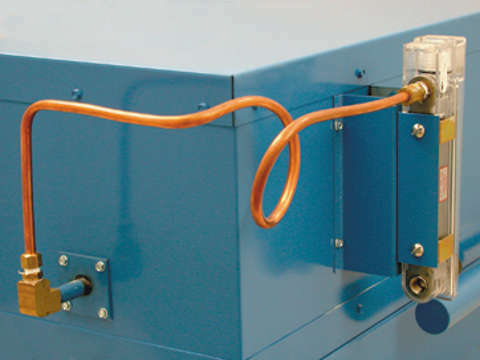 The kiln has four electro-mechanical relays and a nickel-chromium K-type thermocouple. 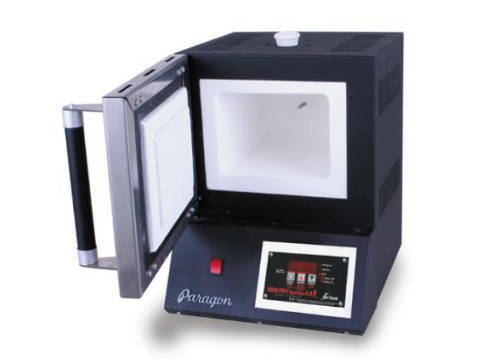 The Paragon Janus 27 is a high-temperature professional-quality kiln for every kind of ceramic and glass work, so ideal for commercial studios. It's large enough to hold four shelves, yet it still heats up quickly. 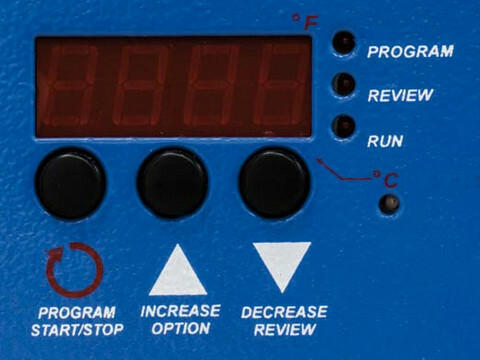 The comprehensive programmer includes optional features: automatic control over an electric kiln vent, a gas injection system, and a USB computer interface. If you prefer a front-opening kiln, look at the Janus 24. Shelf Kits For The Paragon Janus 27. 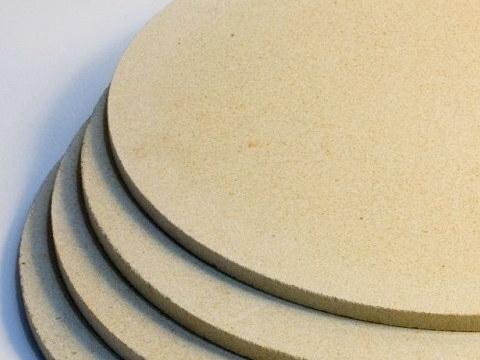 There's a recommended kit, not included in the price: two half-round 660mm x 18mm cordierite shelf, six 12mm shelf posts, and 450gms of kiln wash. There's an extra recommended kit, not included in the price: one half-round 660mm x 18mm shelf and three posts. You can choose 12mm, 25mm, 50mm, 75mm, or 100mm posts. 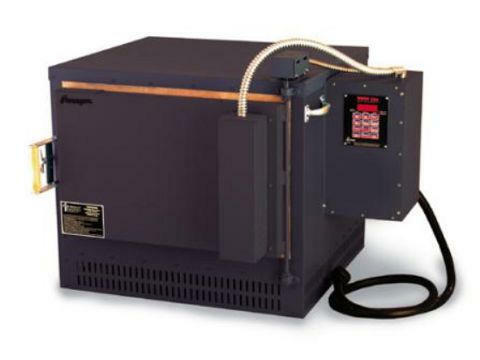 The Paragon Janus Ovation Kiln For Annealing, Ceramics, Glass, Heat-Treating, Moulding Metals, Porcelain, Pottery, And Stoneware. 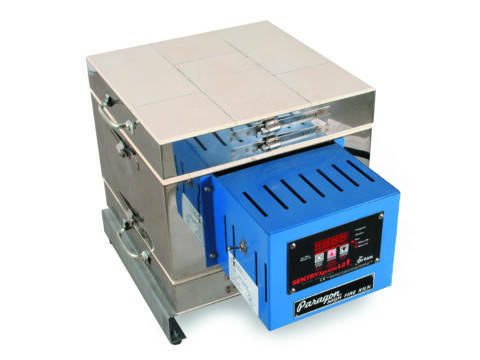 The Paragon Janus Ovation is a 1290°C, ten-sided, top-opening, floor-standing, firebrick kiln, with a cone-fire ramp-hold Sentry 12-key digital programmer. 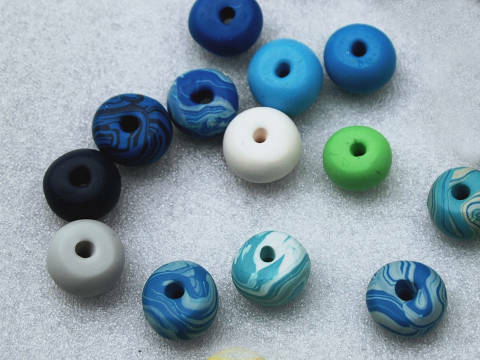 Choose Paragon blue or customised berry, black, jade, navy, pink, purple, or turquoise. 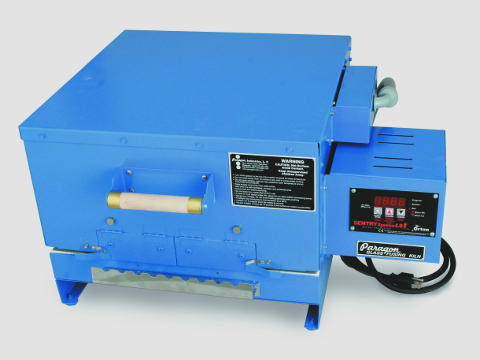 The UK-EU kiln is rated at 230V-240V 16000W, so it needs a 67A minimum wired-in power supply. To comply with EU safety regulations, it's fitted with a switch that cuts off the power to the elements when the kiln is opened: an important safety feature. 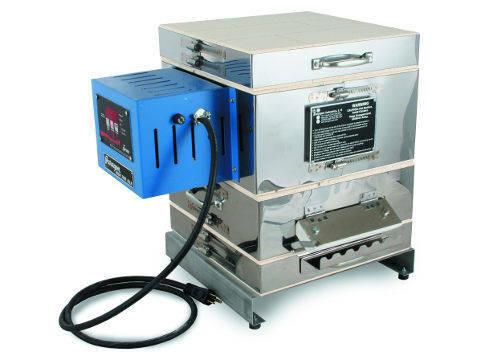 However, never get careless: kilns are very hot and connected to the mains. 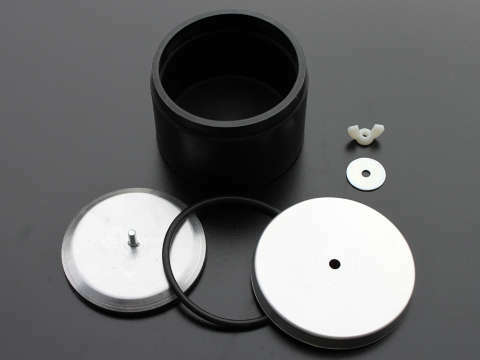 The outer steel case measures 1448mm x 991mm x 1054mm high. 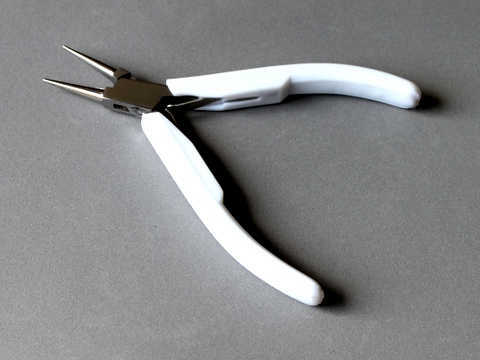 The body has four lifting handles, the lid has an easy-lift spring-assisted hinge and a stay-open support, and there are two wide-view peepholes in one of the sides. The two metal tables, not shown in the photos, are 305mm high, and have lower shelves for drying greenware and optional lockable casters. The shipping weight, including the crate, is about 250Kg. 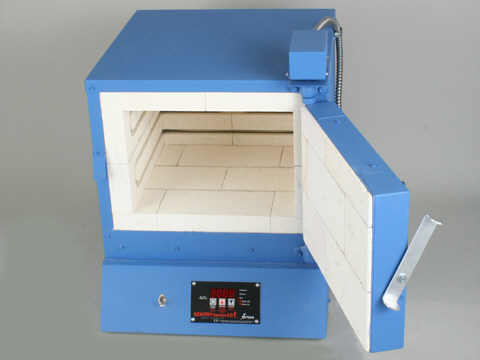 The firing chamber measures 1054mm x 572mm x 572mm high, and heats from the top and sides, with the elements in dropped recessed grooves in the 76mm thick bricks. 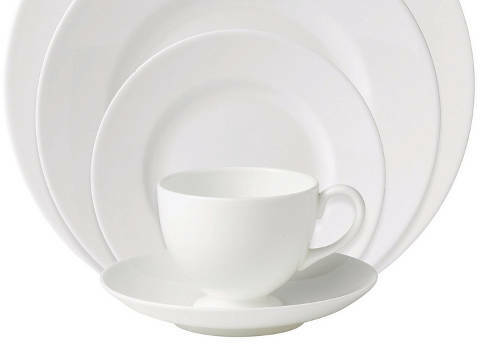 For ceramics use all the side elements and for glass use the top and side-middle elements. 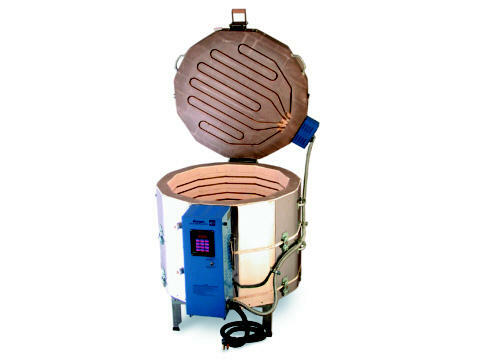 The kiln has four quiet long-life mercury relays and a nickel-chromium K-type thermocouple. 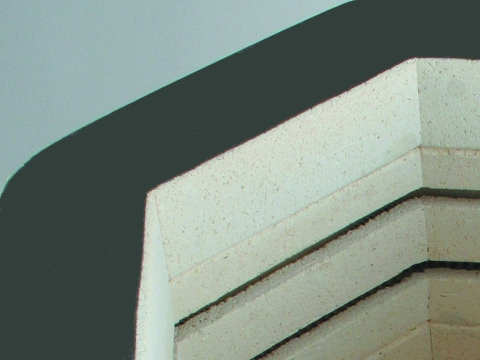 The top row of bricks, and the lid, are sealed and hardened with refractory cement so that the firing chamber is stronger around the top meeting-edges where the lid closes. 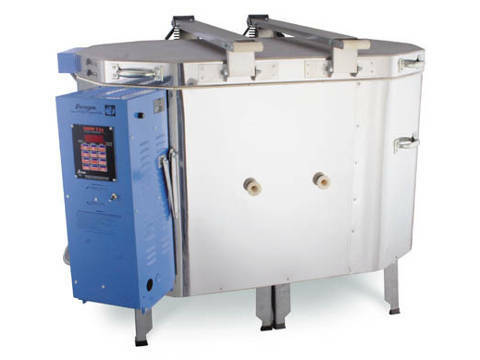 Although they look similar, the Paragon Janus Ovation is a 1290°C kiln for ceramics and glass whereas the Paragon Fusion Ovation is a 925°C kiln for glass. Shelf Kits For The Paragon Ovation. There's a recommended kit, not included in the price: two half-oval 533mm x 457x 15mm cordierite shelves and six 12mm shelf posts. There's an extra recommended kit, not included in the price: one half-oval 533mm x 457x 15mm shelf and three posts. 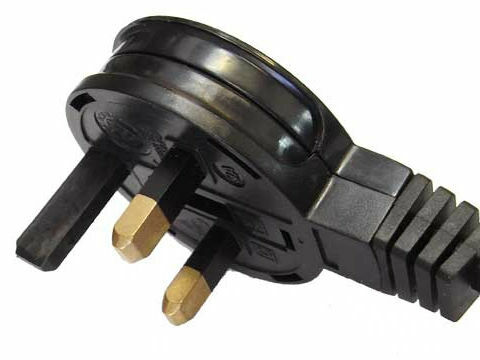 You can choose 12mm, 25mm, 50mm, 75mm, or 100mm posts. There's an alternative kit, not included in the price: one oval 965mm x 521 x 25mm CoreLite shelf and twelve posts. 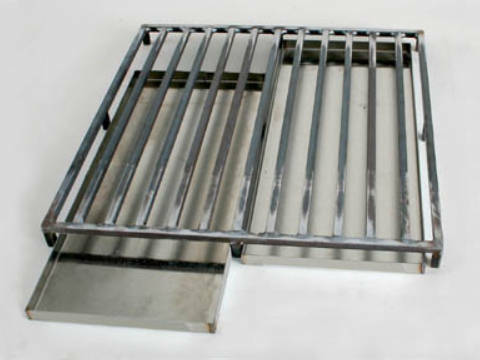 You can choose 12mm, 25mm, 50mm, 75mm, or 100mm posts. The Paragon USB Interface With Windows Software. 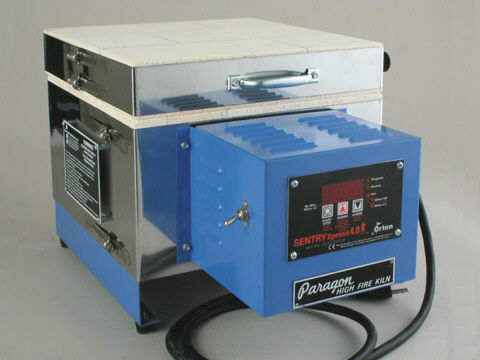 A factory-fitted USB interface provides a USB socket on the kiln that connects a Sentry or Sentinel programmer to a Windows computer. You can monitor the firing sequences, save them, and print out the results, making it easier to keep a record of firings: successful and unsuccessful. 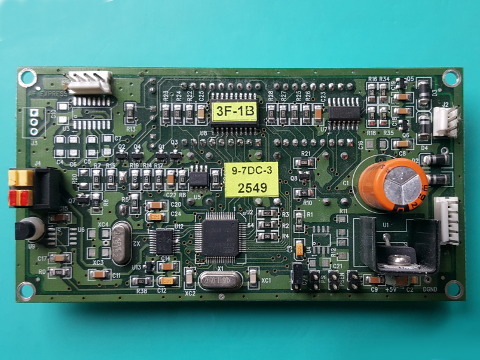 If you prefer, you can have an RS232 interface. 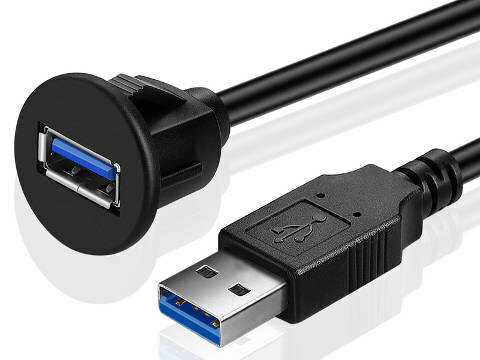 The Universal Serial Bus, USB, is a simple plug-and-play digital connection between a computer and most of it's peripherals, designed to replace all the old plugs, sockets, cables, and expansion interfaces. Up to 127 fast-access devices can be set up automatically and hot-swapped without turning the computer off. Universal means it's an internationally agreed standard. A bus is the computer's two-way connection which carries data between the processor, the drive, the memory, and the peripherals. 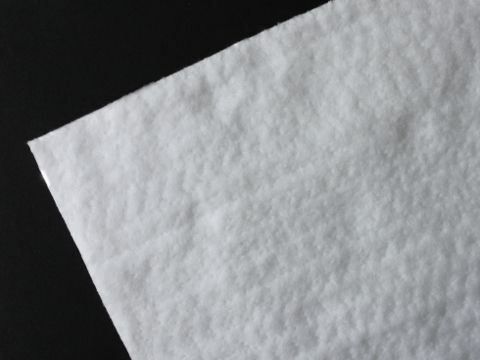 Serial means that data is sent one bit after another, as a data stream. As an analogy, a road bus carries passengers between work, home, and the shops. And a tee-vee serial shows the episodes one after another, in the right sequence.